This is an important question, and one that anyone with scarce resources is sure to be asking. With the right internal personnel, enough time to prepare, and a solid research approach, there may be no compelling reason to draw upon outside expertise. As a customer experience firm that specializes in gathering, transforming, and analyzing customer data to inform decisions, we at ORI want to share some of the research basics that will help you succeed regardless of how you choose to conduct an online survey. Be clear about what you want to get out of your research. The most important element of any research project or online survey happens before you launch an app, visit a website, or contact a vendor: figuring out what business problem you want to address. Understanding what you want to work on will help you determine which pieces of information support better decision making. Planning up-front like this will ensure that the resulting data is relevant to your business imperative. Find out if other departments are also contacting your customers. It’s easy to let a sense of urgency cause you to overlook others within the organization who might also benefit from the information you’re about to collect. Take a moment to reach out to them—you may be able to combine resources and, thereby, get more bang for your buck. In addition, you may be able to prevent information silos from forming instead of trying to remove them once they’re established. Related to the point above, just because you can field a quick online survey doesn’t always mean that you should. Multiple requests for the same information can quickly exhaust your respondents’ willingness to participate. Instead, use research as a touchpoint to make customers feel like valued partners rather than making your questions a chore they’d prefer to avoid. The ubiquity of questionnaires—on websites, in phone calls, after every meeting or event!—can make us feel like we know all there is to know about surveys. Beware of this kind of overconfidence. Just because your initial list of questions seems comfortable and complete doesn’t mean there aren’t any potential blind spots. Speaking with a researcher or colleague can help you verify that the plan you have for collecting data will get you the information you need. 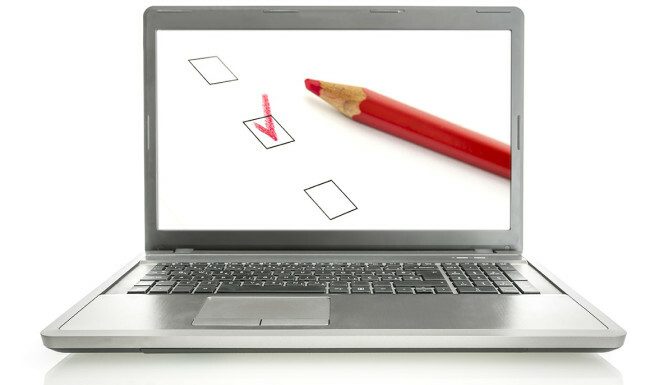 Keep your online survey questions focused. There is such a temptation to “kitchen-sink” a survey, especially if you’re trying to limit the number of times you ask your customers for input. Resist the impulse to add “nice to know” questions: if they’re not directly related to your objective, they can end up just cluttering the information landscape. Not to mention, the longer the survey, the higher the risk of annoying your respondents and prompting them to abandon it. 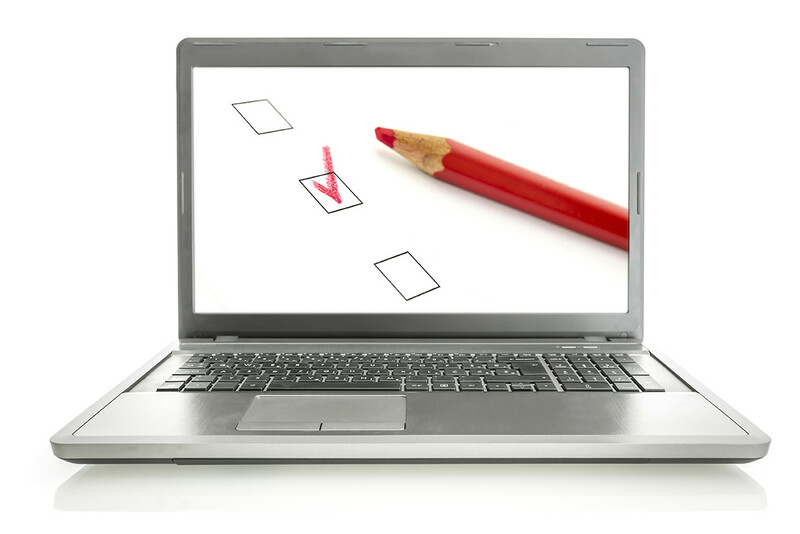 These five simple tips will help you think through your online survey approach and optimize your outcomes. They are based on the work we’ve done using research to help associations, commercial businesses, and government agencies drive sustainable results. ORI, of course, would be happy to answer any questions you may have about how customer data can enhance your decisions. We firmly believe that the better you understand your customers, the more easily you will continue to earn their business.